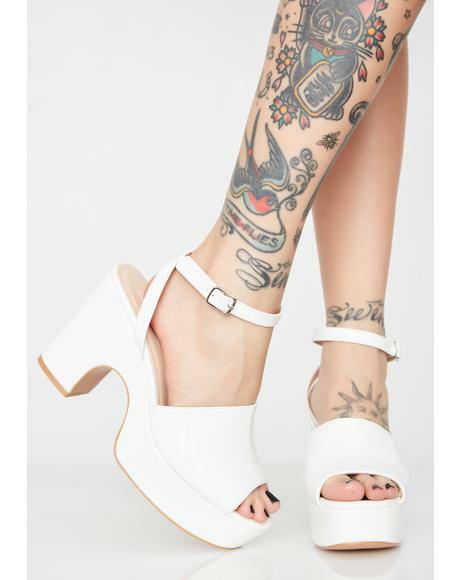 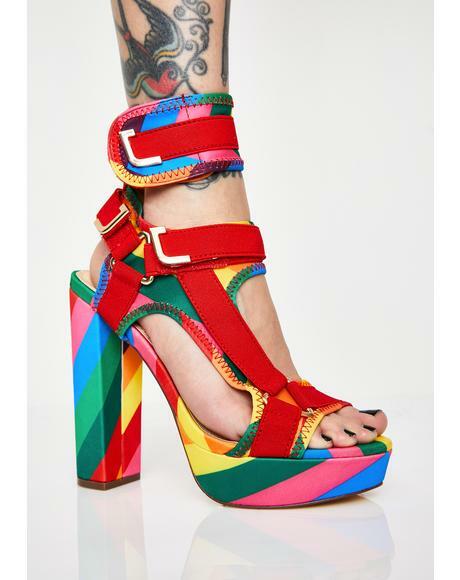 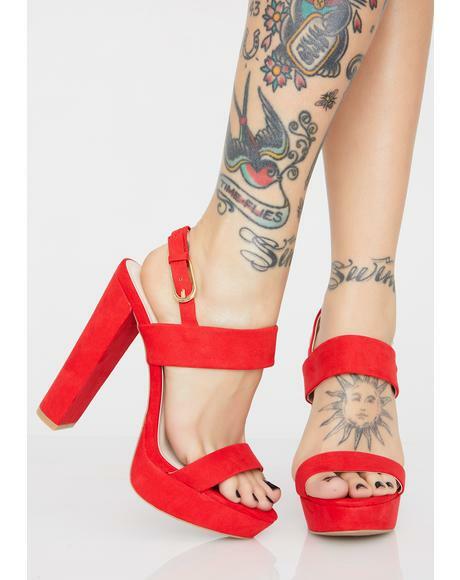 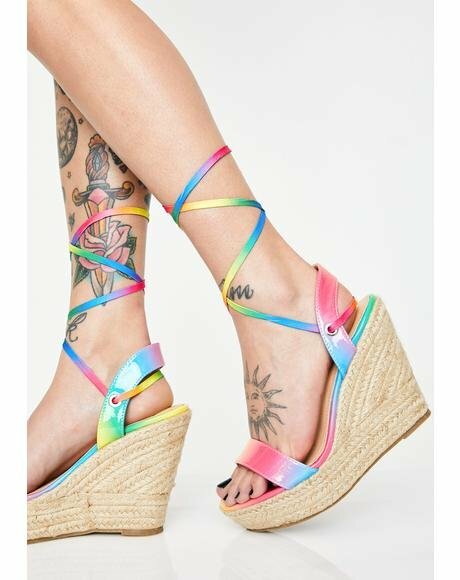 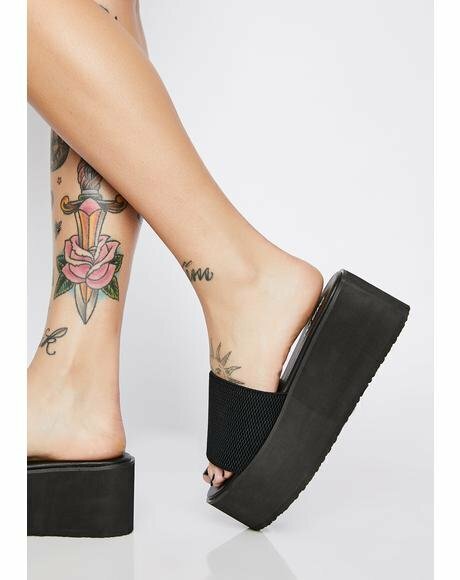 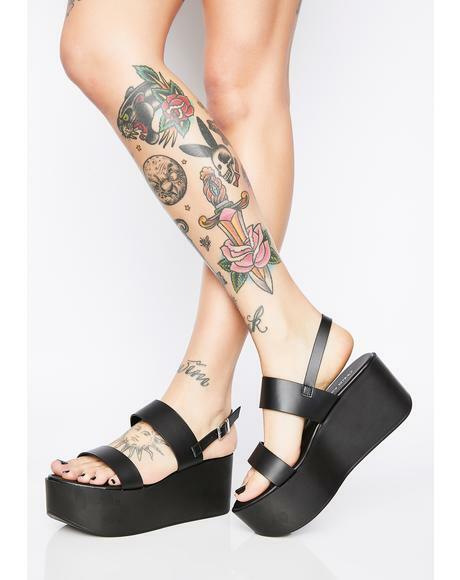 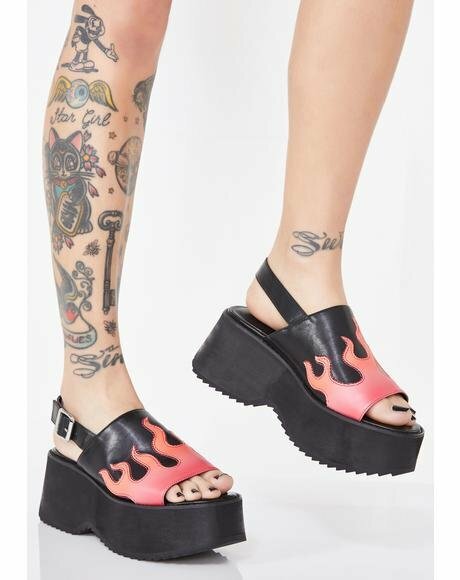 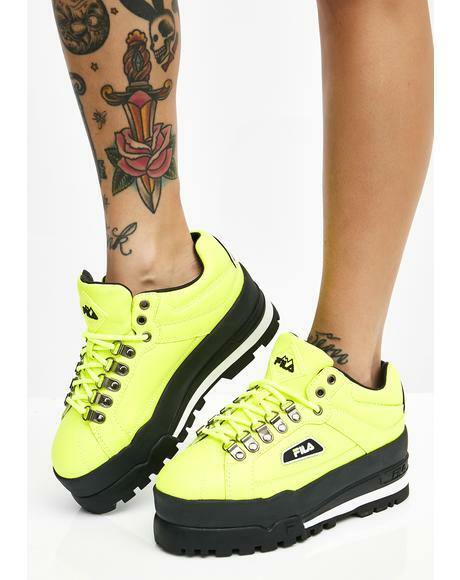 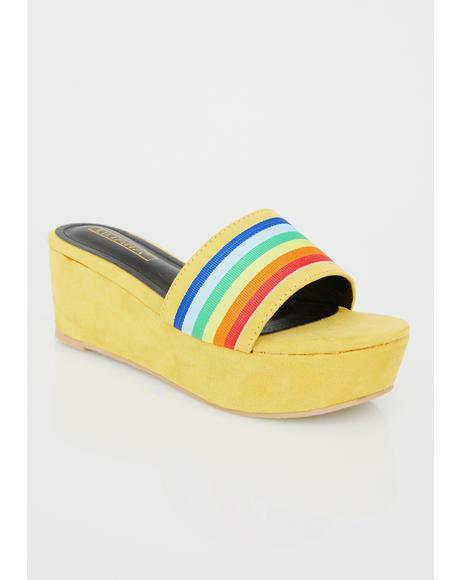 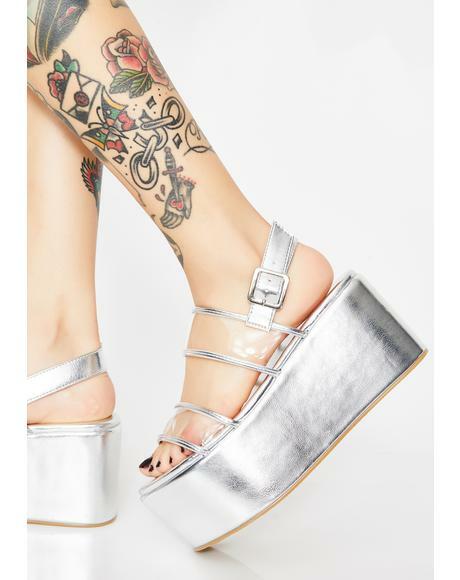 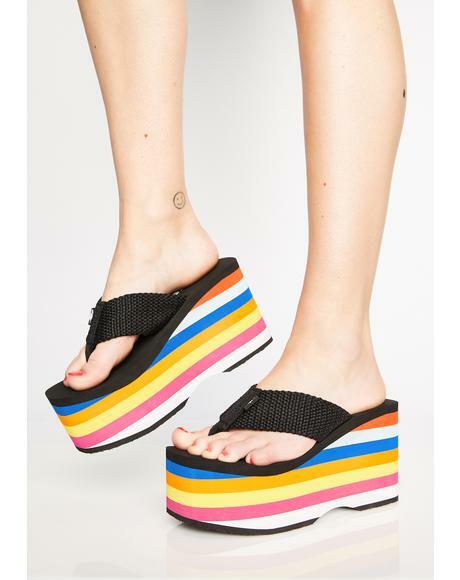 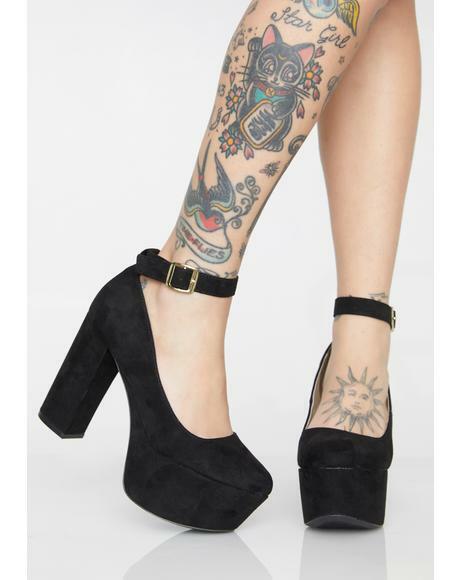 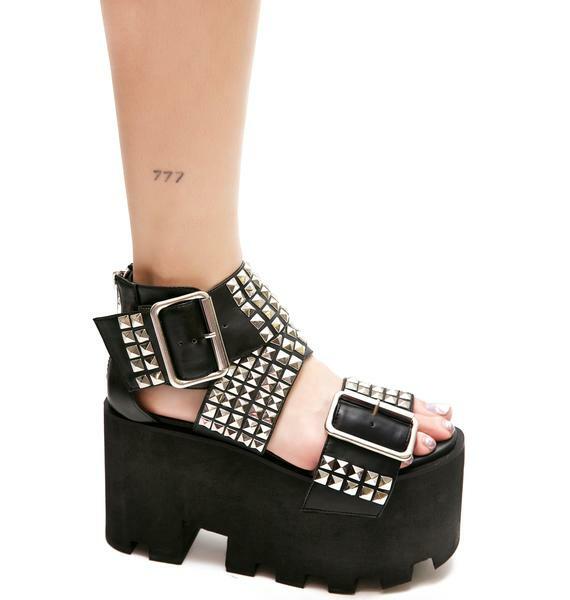 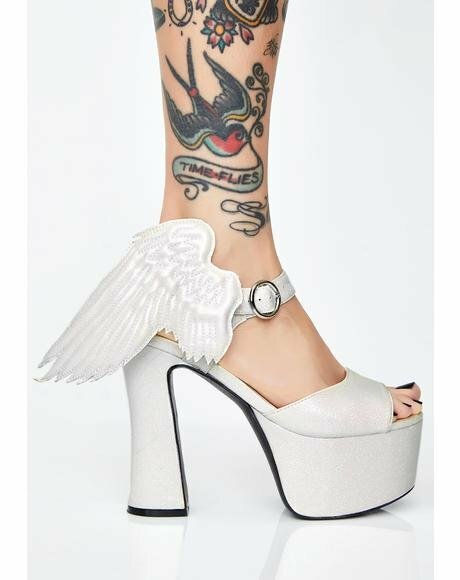 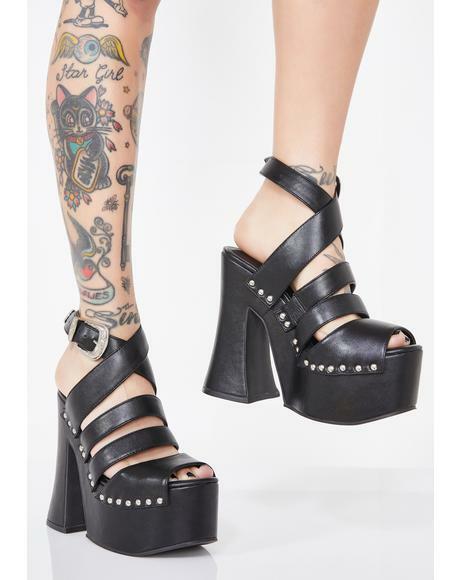 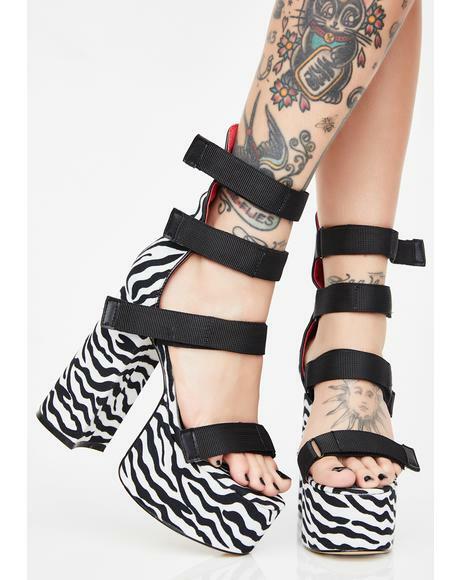 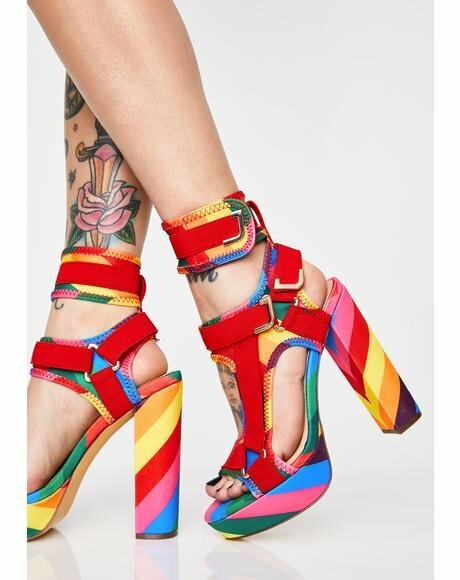 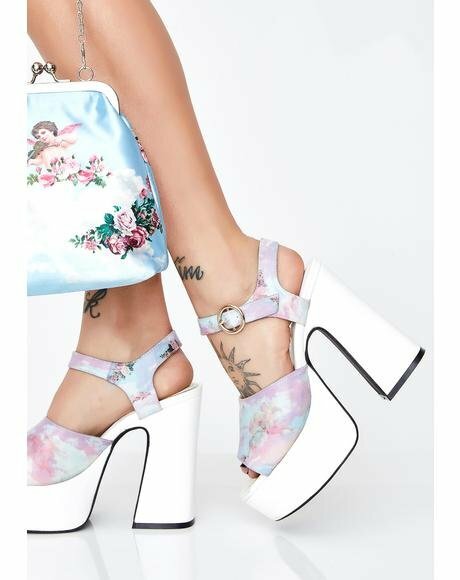 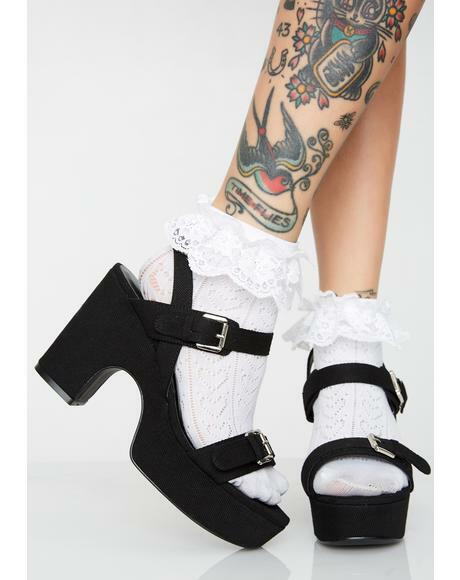 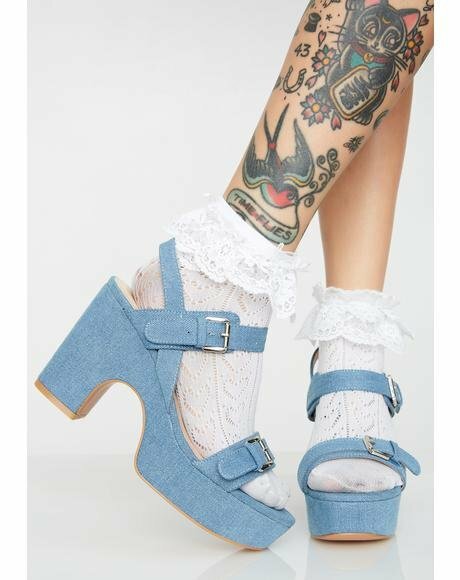 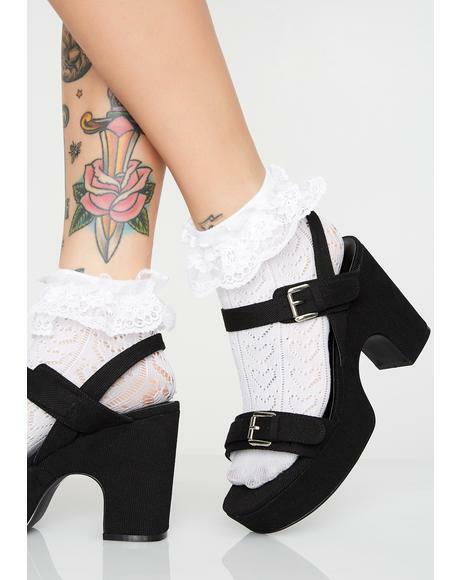 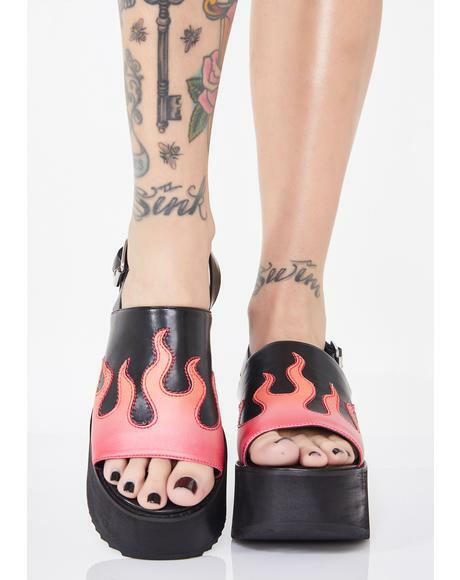 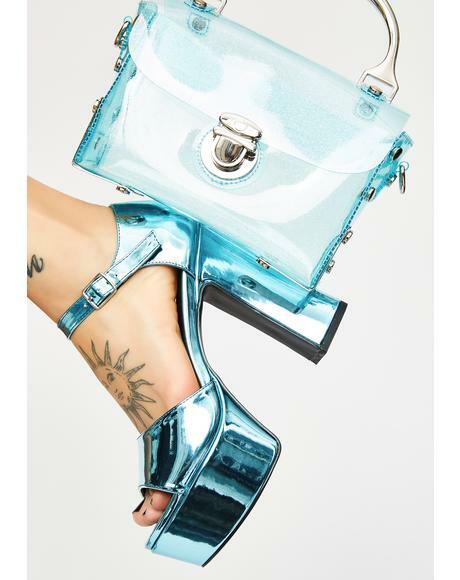 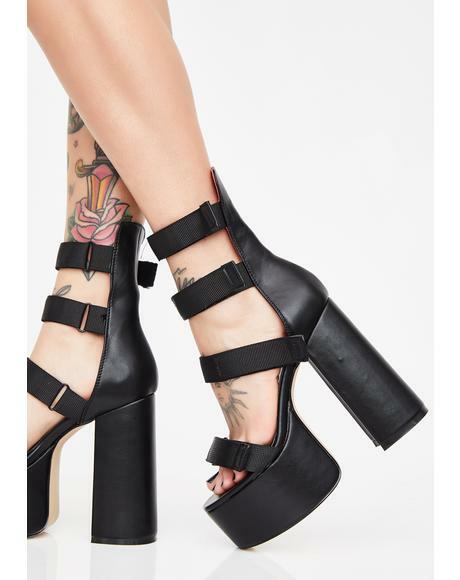 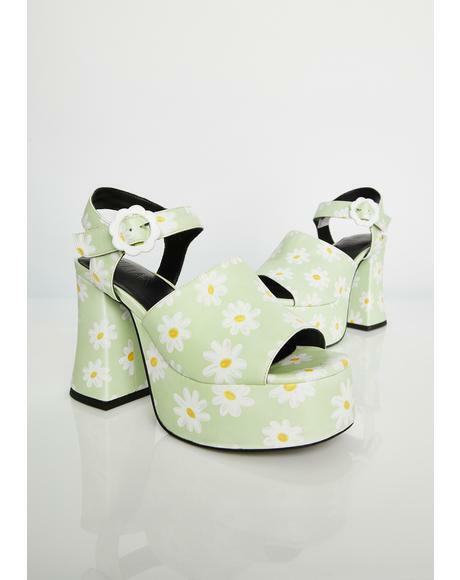 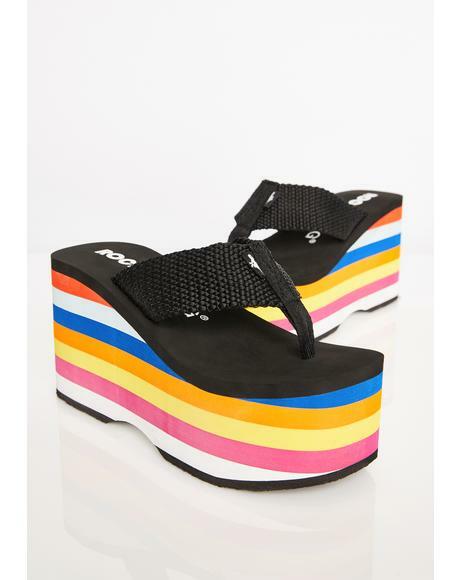 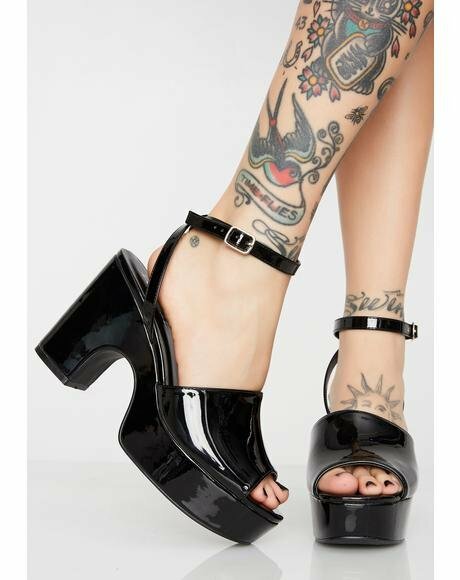 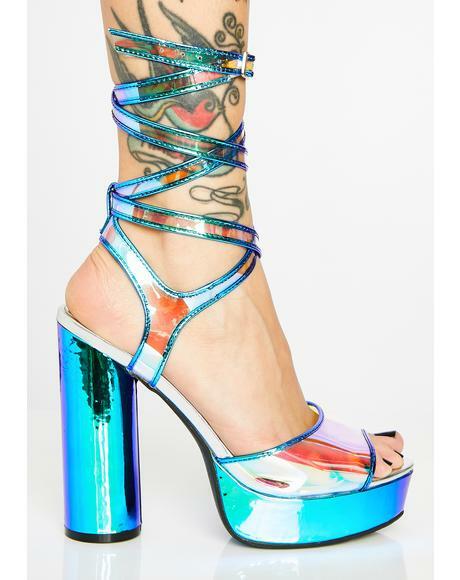 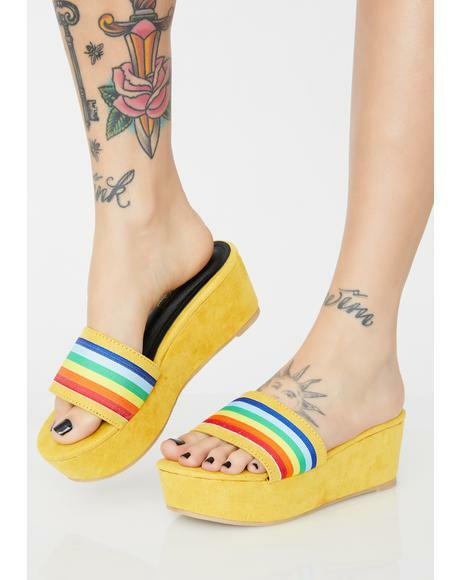 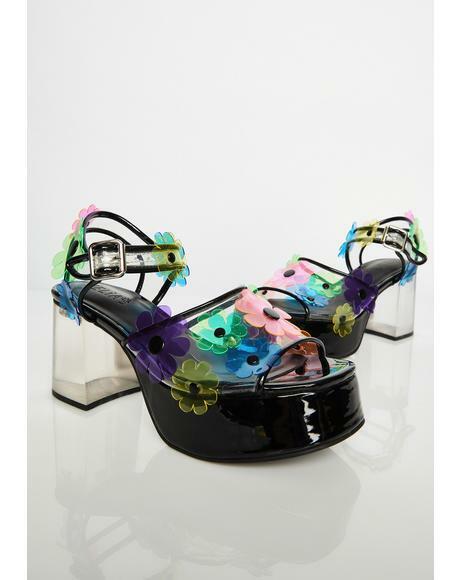 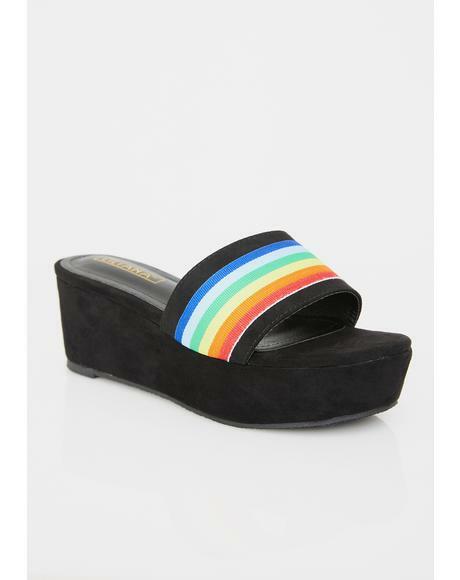 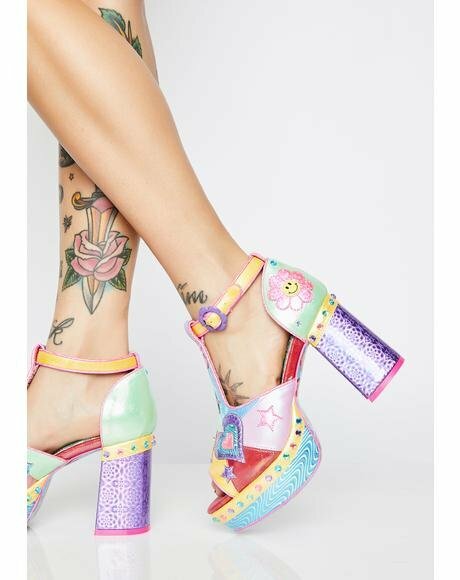 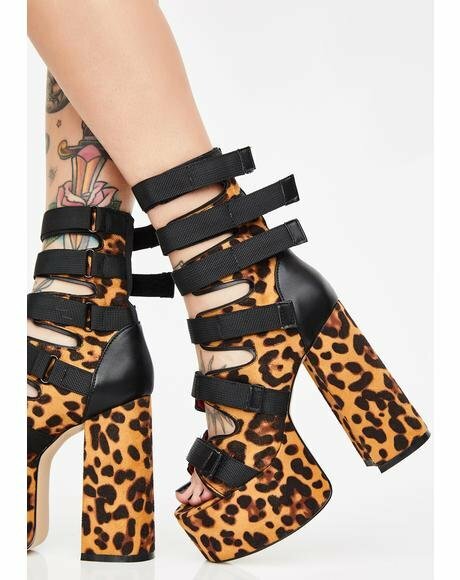 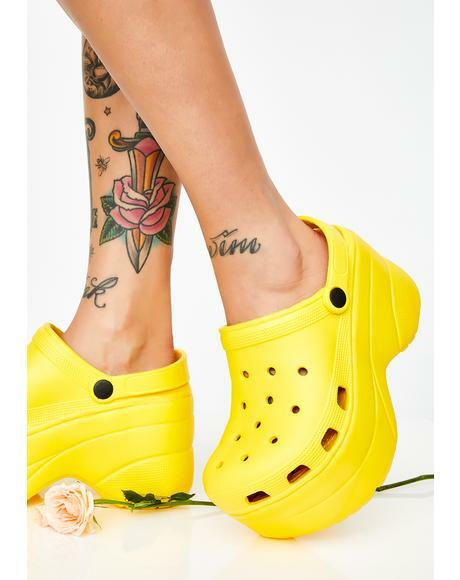 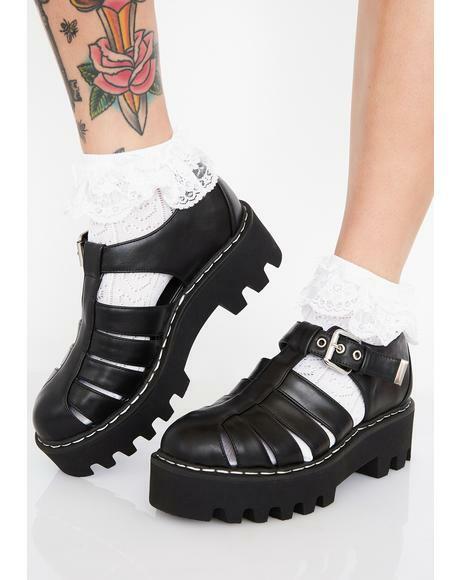 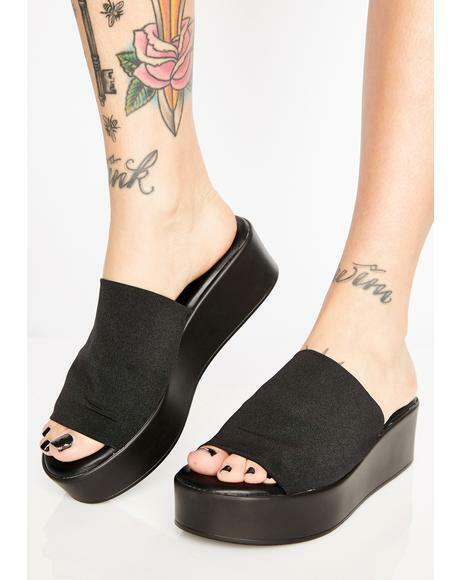 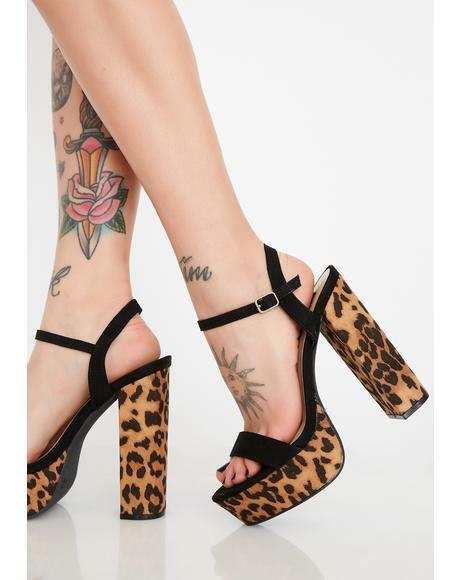 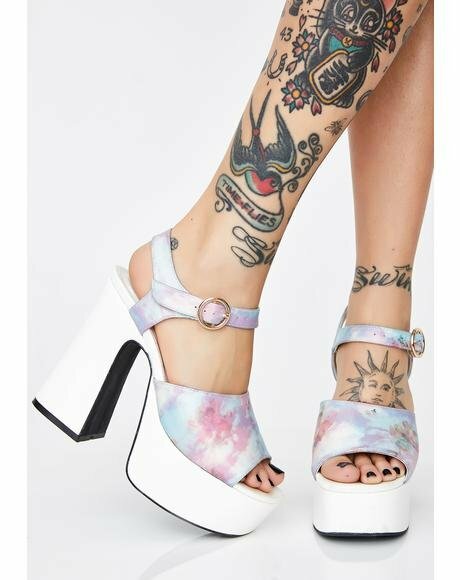 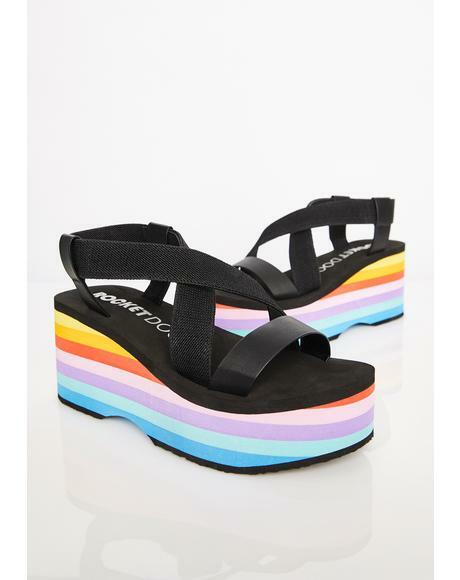 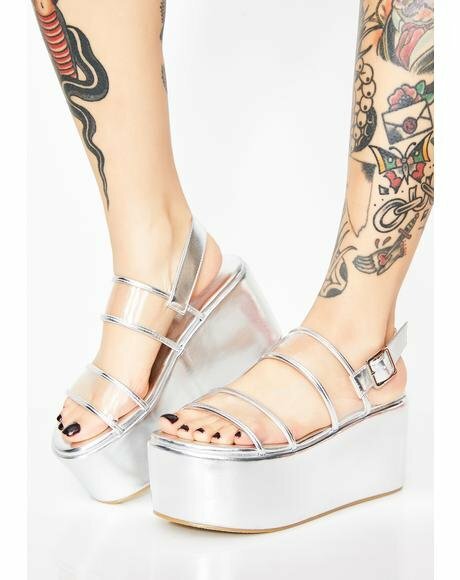 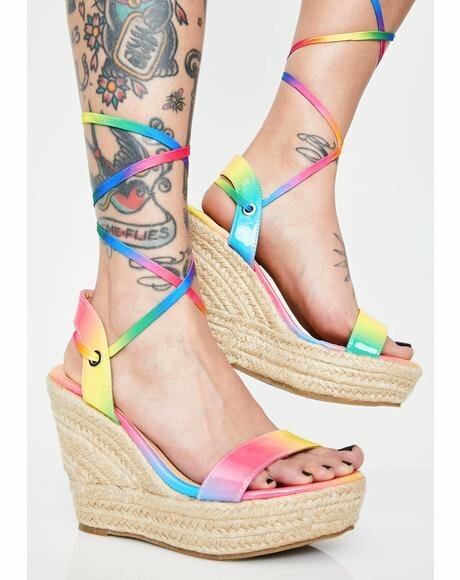 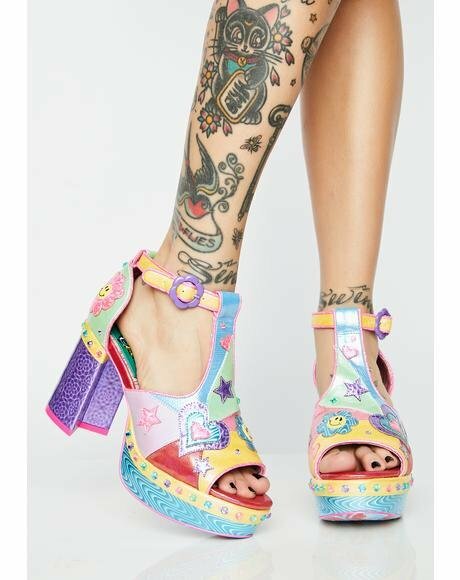 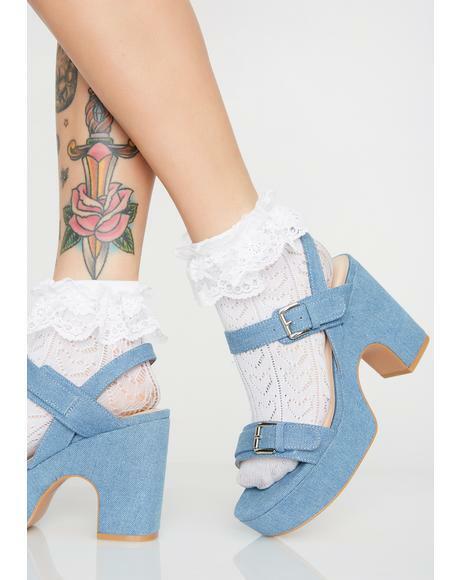 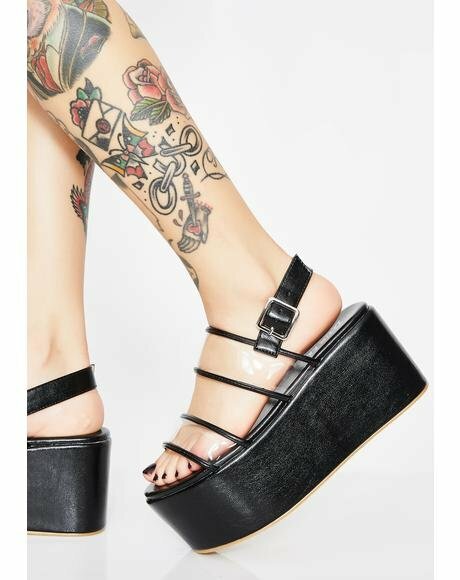 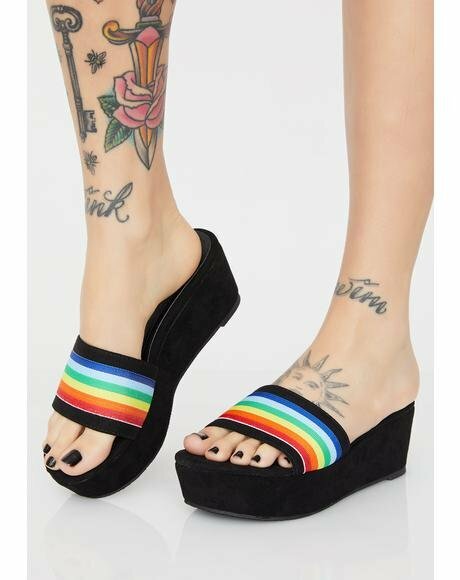 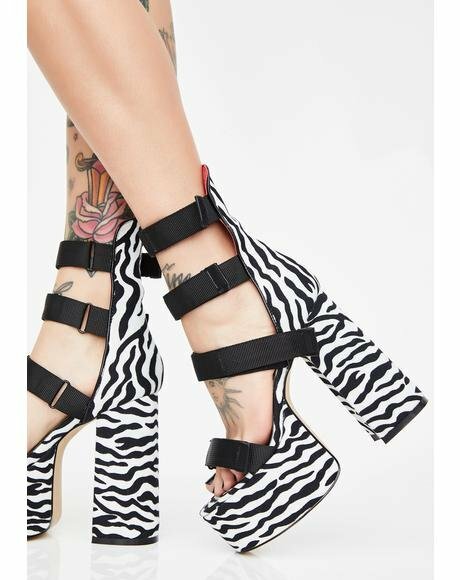 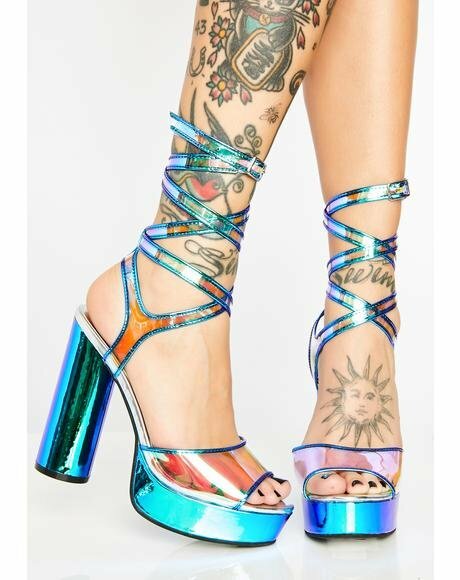 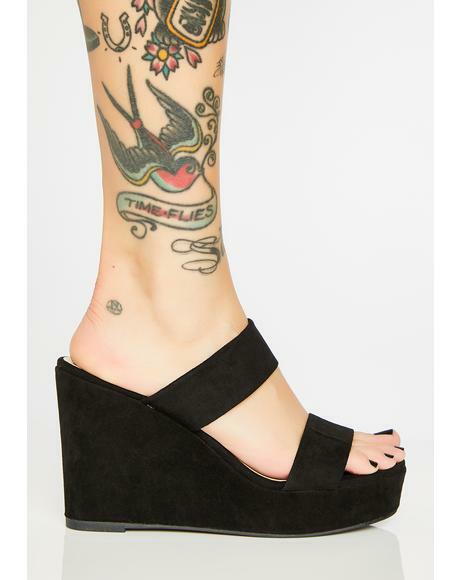 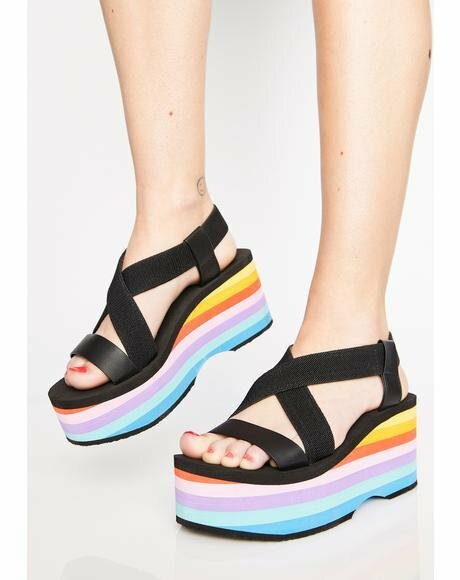 Current Mood Summer Punx Platforms are a dope form of expression and embody yer anti-fucks given attitude. 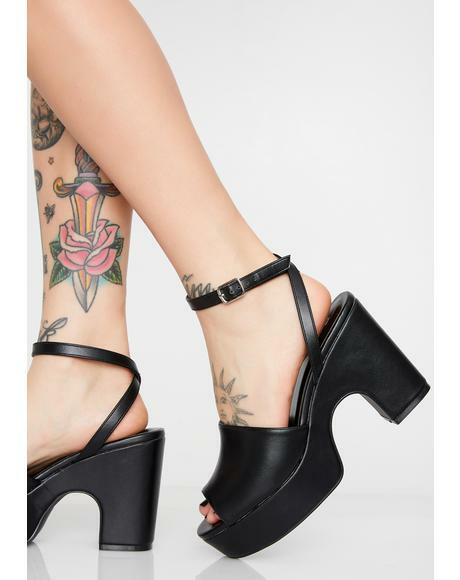 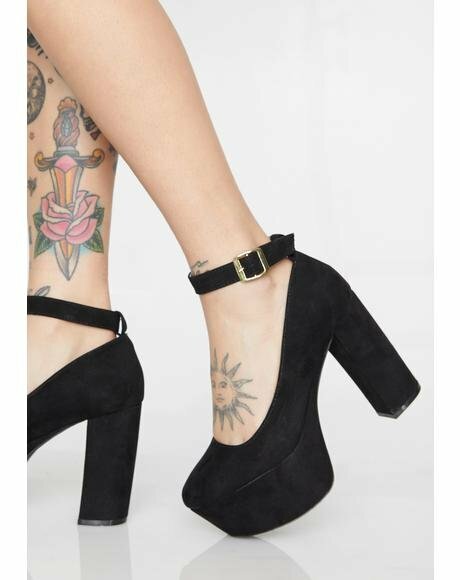 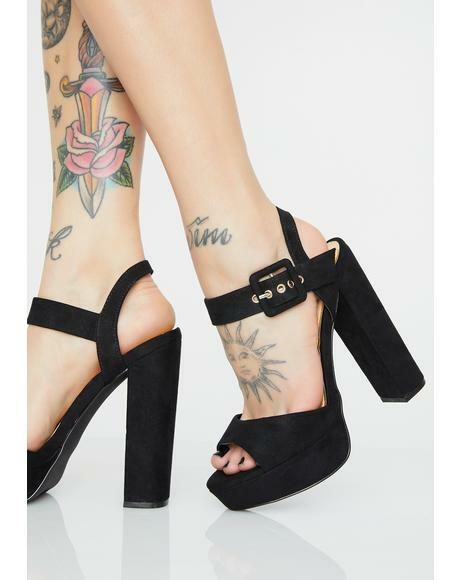 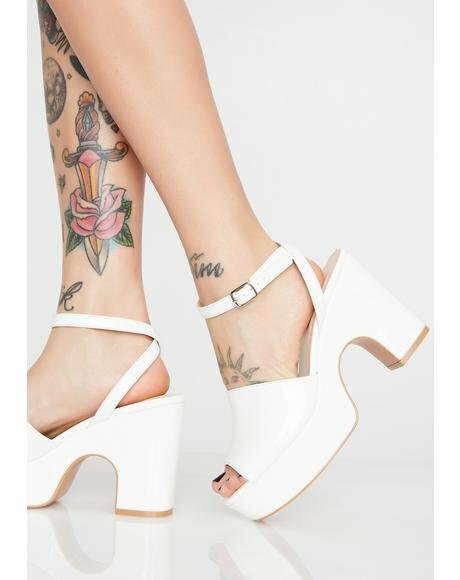 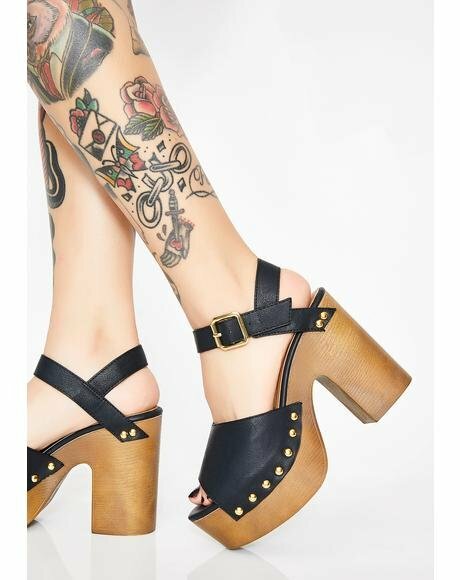 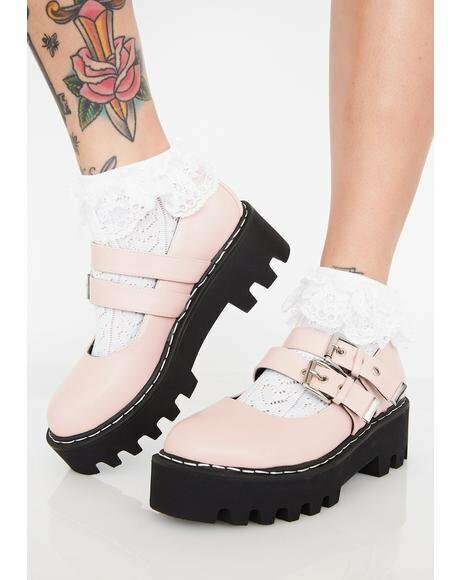 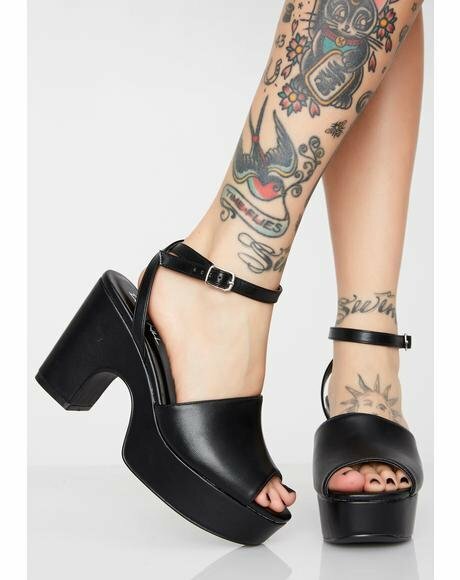 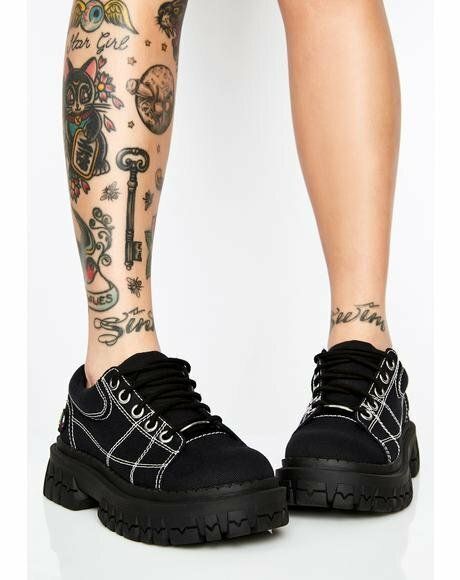 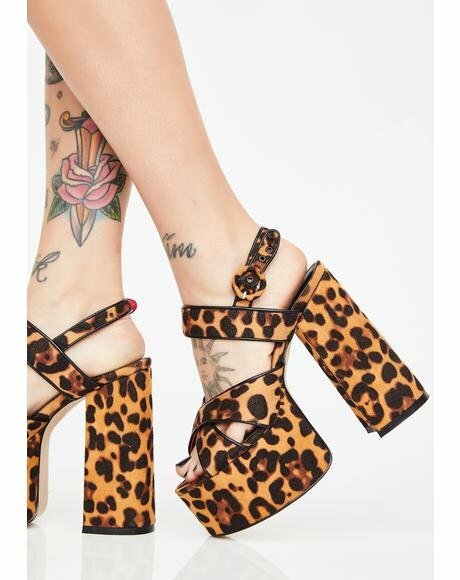 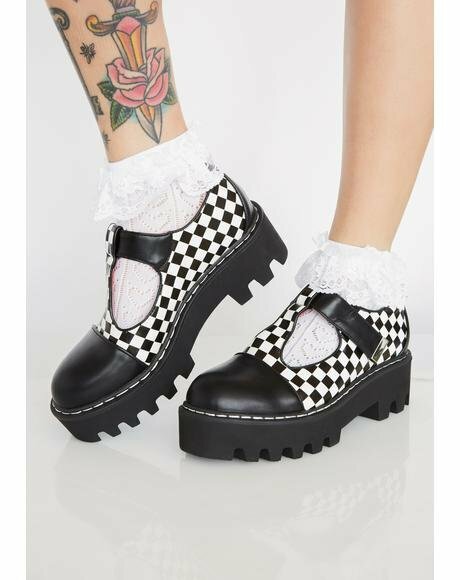 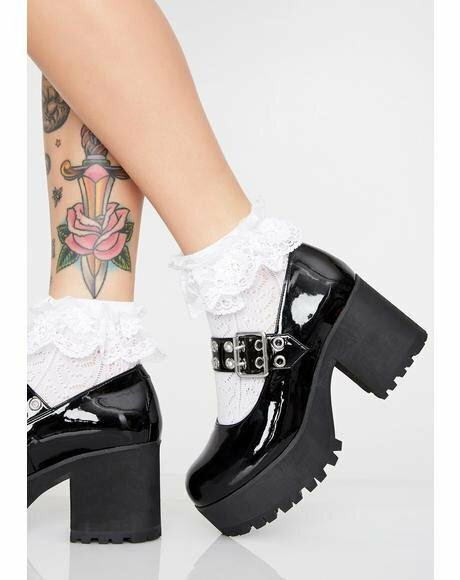 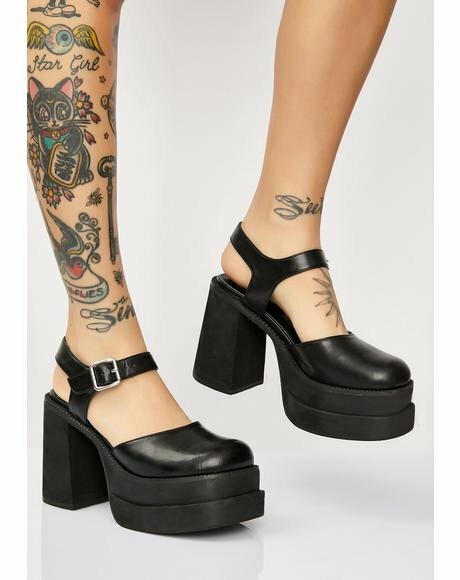 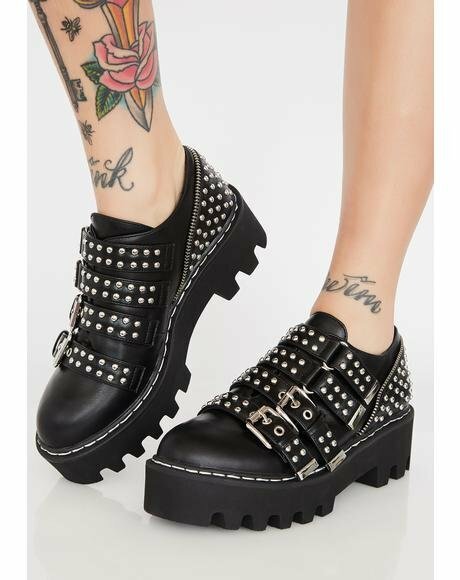 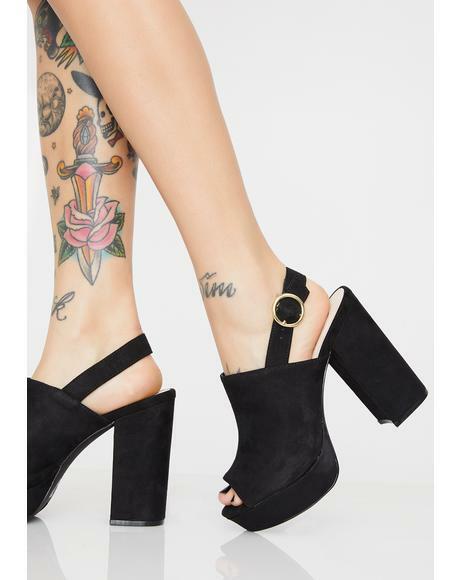 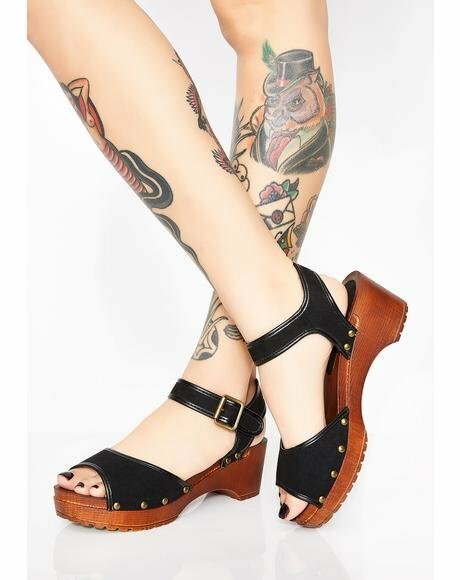 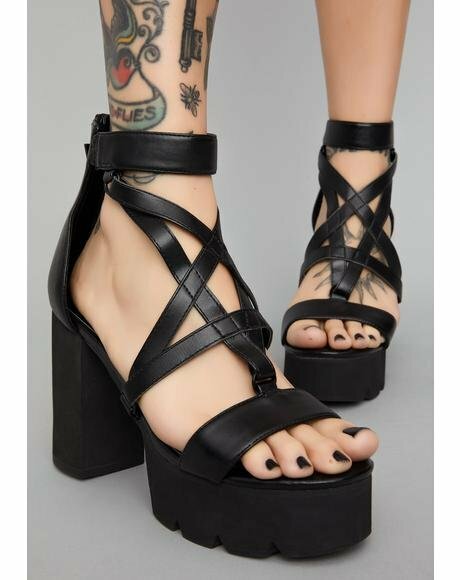 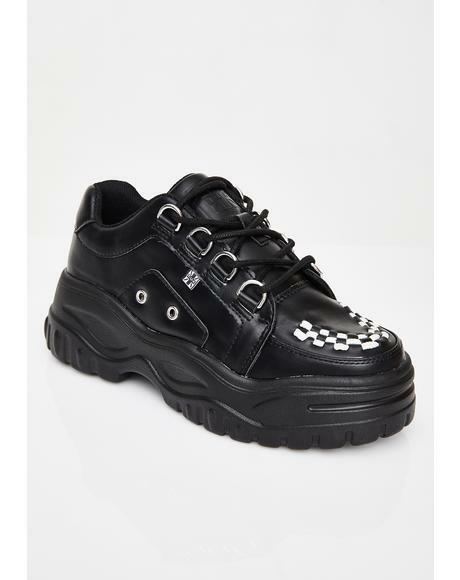 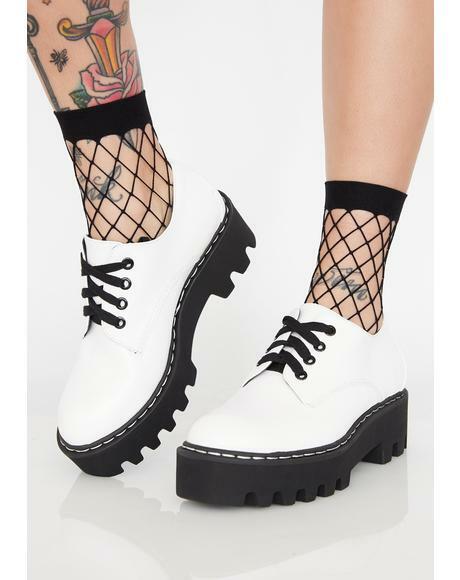 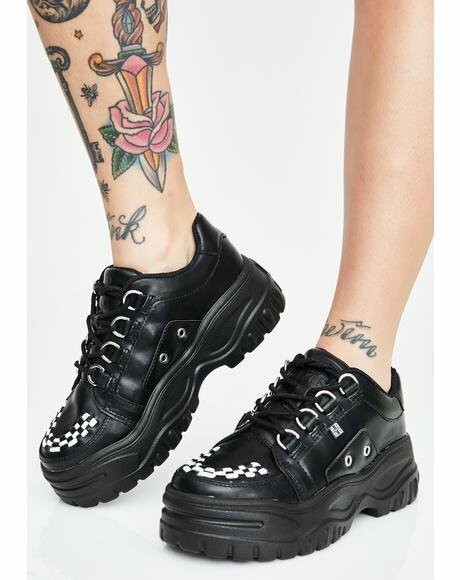 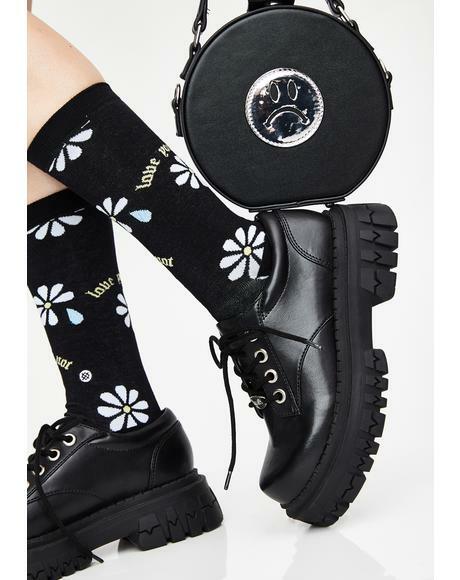 React against the BS with these badass platforms constructed from smooth vegan leather with amazing overlapping straps covered in sik pyramid studs. 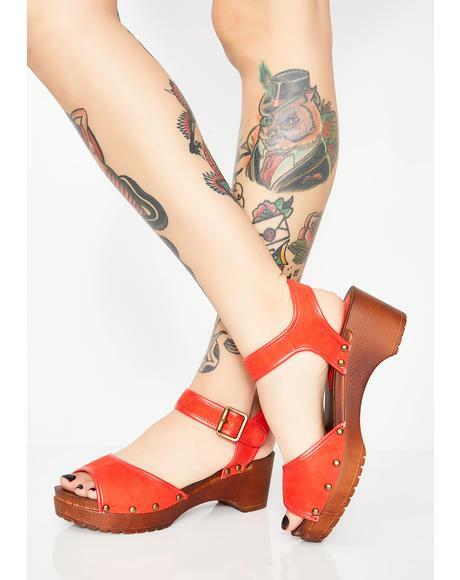 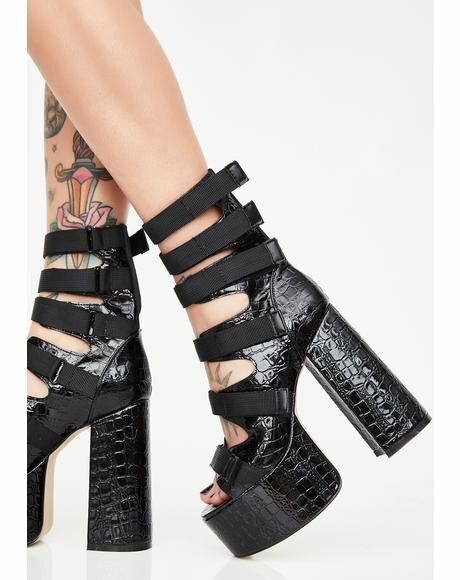 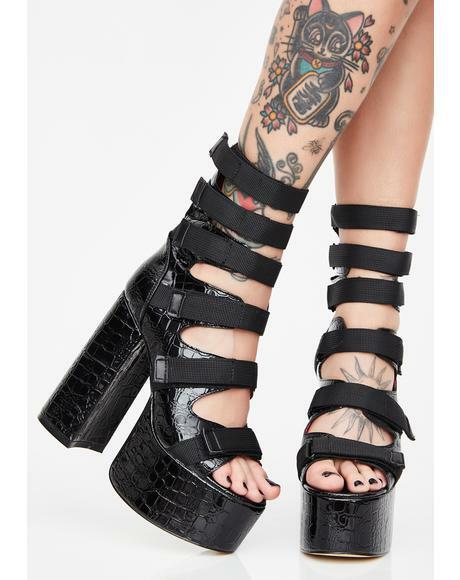 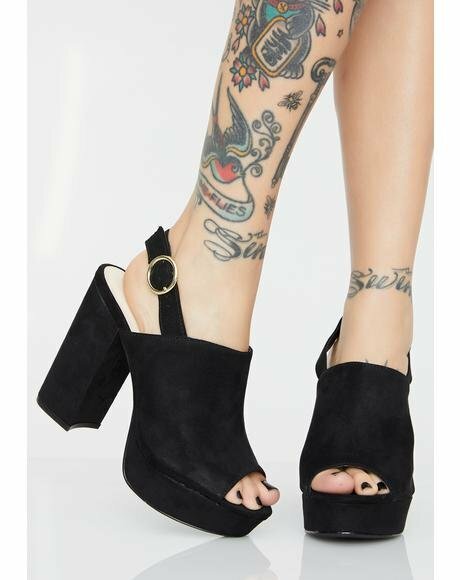 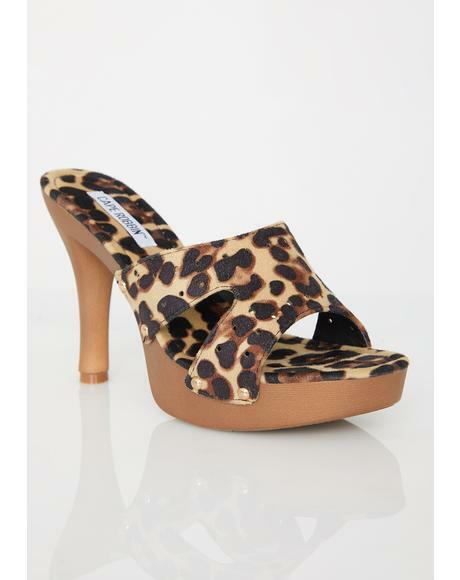 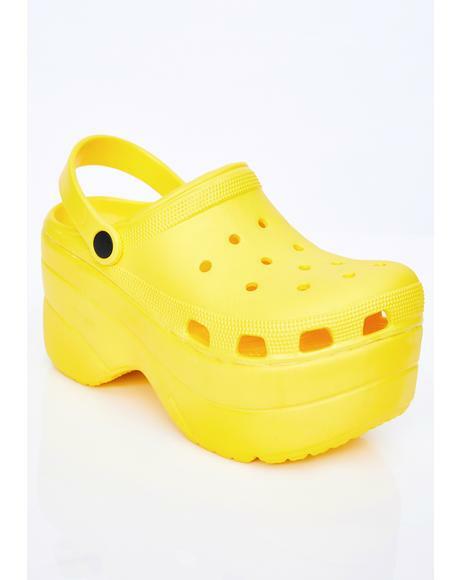 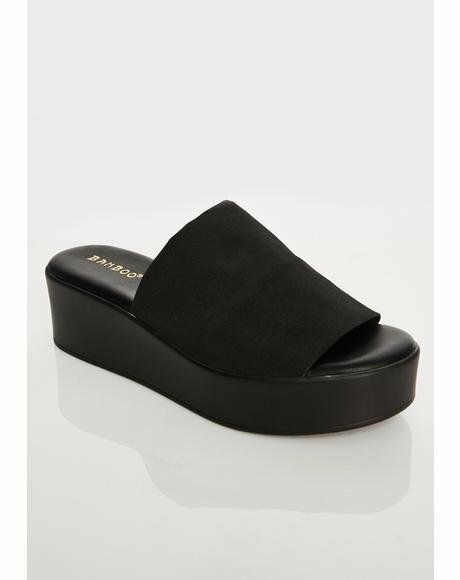 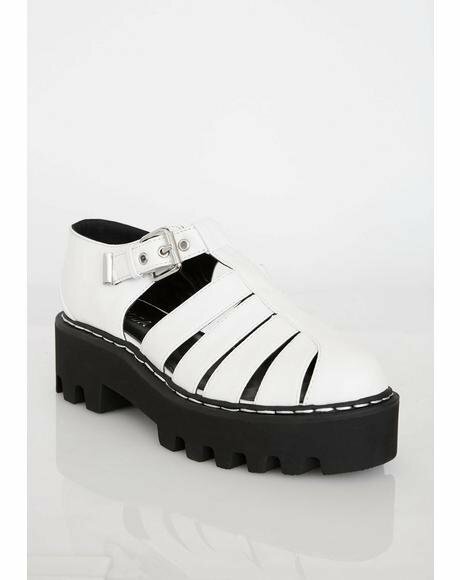 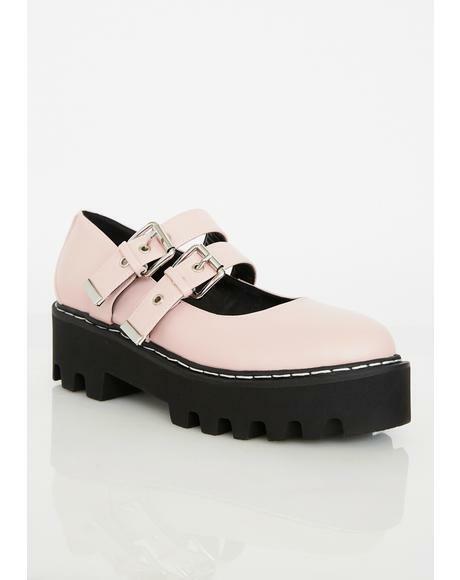 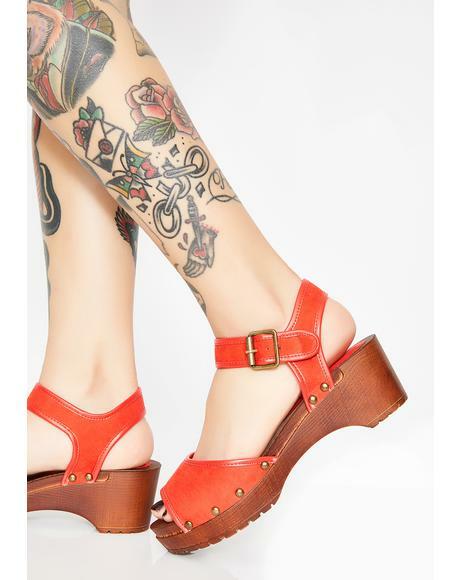 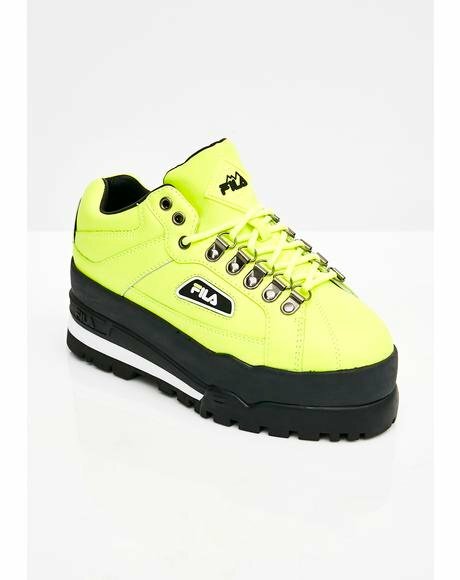 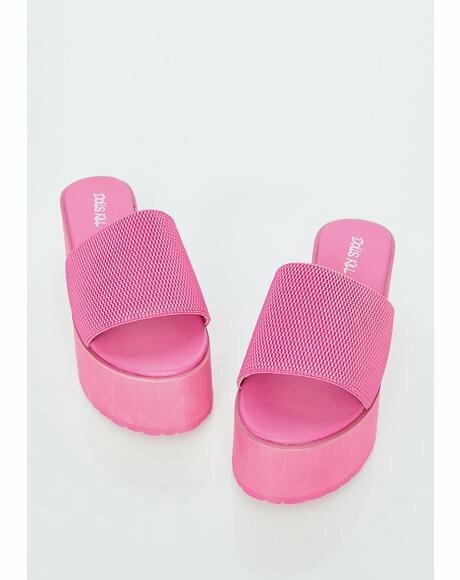 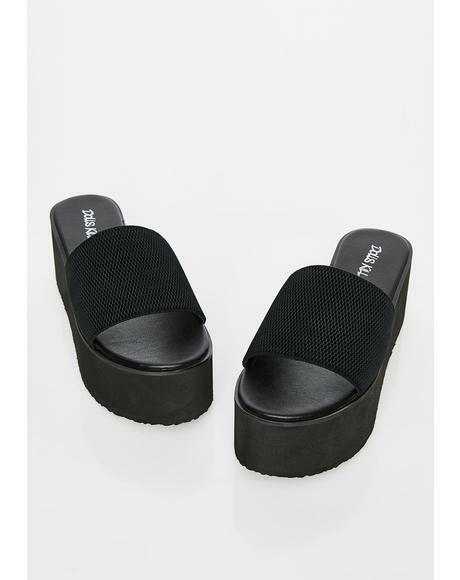 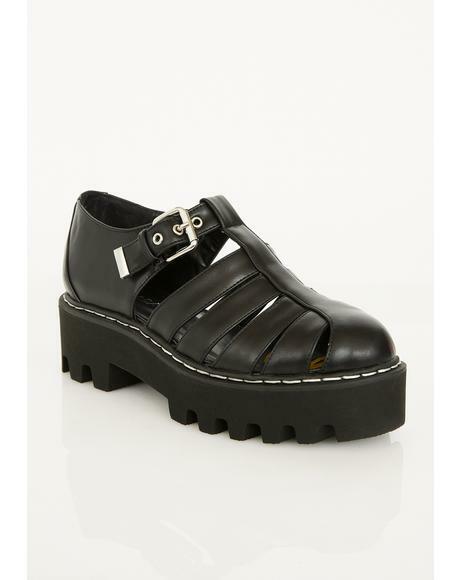 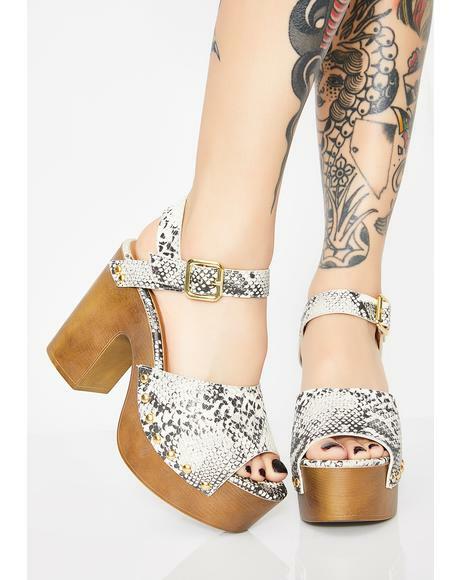 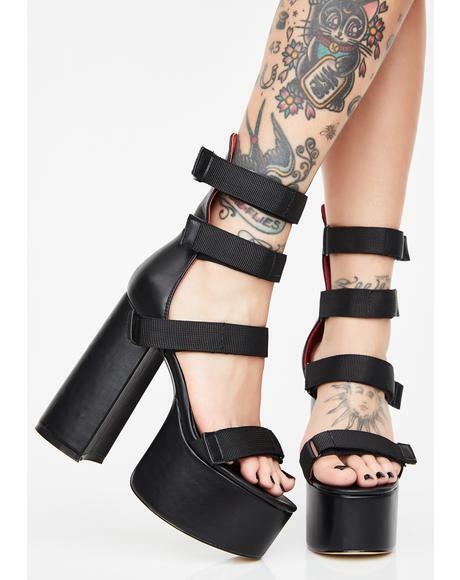 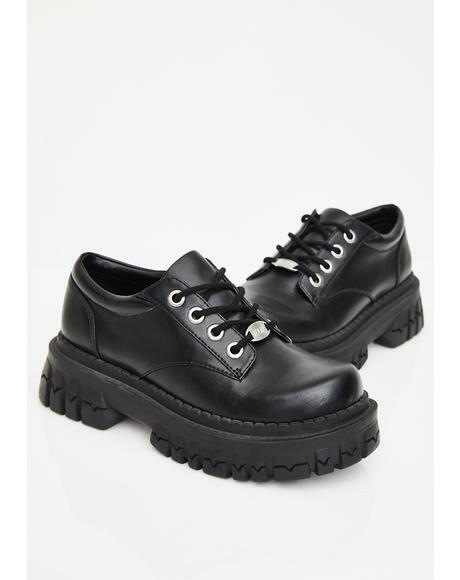 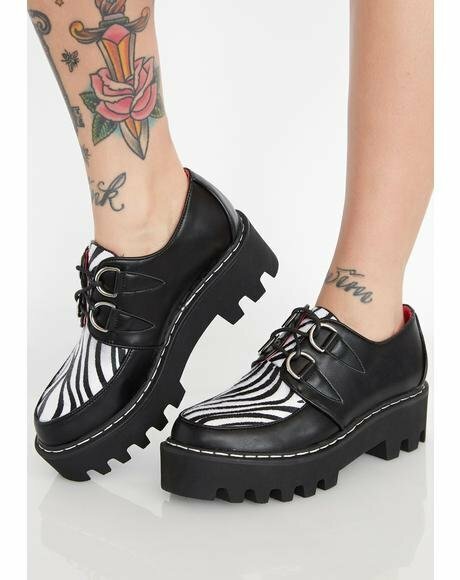 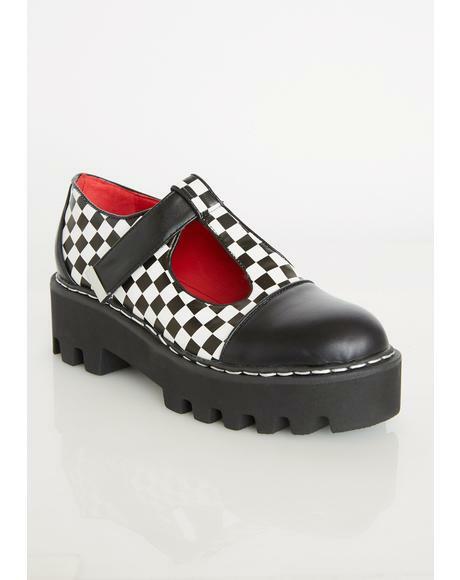 Featurin’ dual adjustable buckles, extreme 4” textured platforms and exposed back zipper closure.